Pope Francis has accepted the resignation of Cardinal Donald Wuerl from his post as the archbishop of Washington, D.C. CBS News obtained a copy of a letter on Friday written by the pope and addressed to Wuerl in which the pontiff confirms he has accepted Wuerl’s resignation. Francis lauds Wuerl for putting the church’s interests over his own personal defense against claims he protected abusive priests. The pope asked Wuerl to remain an “Apostolic Administrator to the Archdiocese” in Washington until the appointment of his successor. Wuerl was in Washington on Friday morning. On Labor Day, Wuerl met with the priests in his archdiocese. In a letter to them earlier this month, he shared his intent to meet the pope about his future. An expert told CBS News at the time that the letter was highly unusual, but that a resignation would be even more so. The letter came the same day Pope Francis drew criticism for comments he made during a Mass in Rome. He said bishops were under attack from the “great accuser,” another name for Satan. The Pennsylvania grand jury report released in August found more than 300 Catholic priests sexually abused more than 1,000 children since 1947. Wuerl presided over 32 accused priests during his time at the Pittsburgh diocese. Among the accusations against him is that he reassigned and reinstated some of them. “Did you ever move priests quietly?” CBS News correspondent Nikki Battiste asked Wuerl in August. 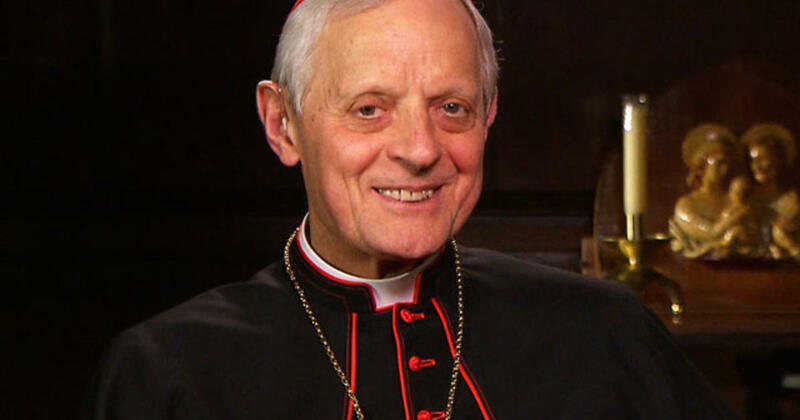 “That wasn’t – that wasn’t our process,” Wuerl responded the night before the report’s release. “What I want to talk about is what effort I made in my 18 years there. 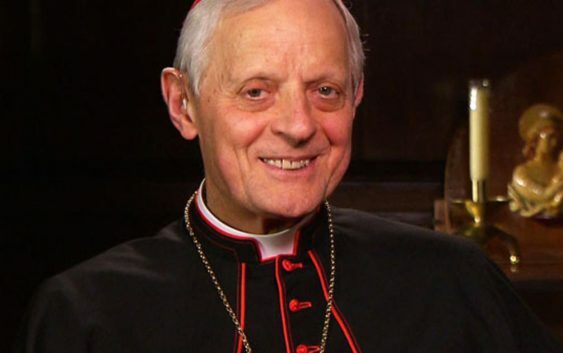 And that was to introduce the zero tolerance and… any priest against whom there was a credible, proven accusation, that appropriate action was taken,” Wuerl had said. “I think it’s fair to say that the Catholic Church, in the U.S. at least, is in a crisis that it’s not seen for a long time,” Hornbeck said.